* New aftermarket, custom-made item (NON-OEM/NON-Original Equipment Manufacturer). 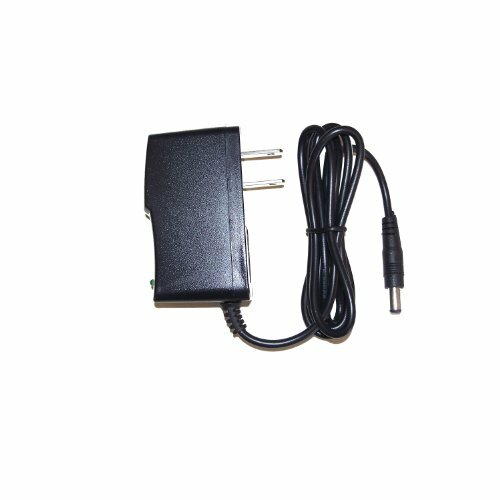 * AC Power Adapter/Charger can be used to charge the radio. * Auto-Switching adapter can be used in the worldwide. * Compatible with Ni-Mh, Ni-Cd, Li-Ion Batteries. * Returns accepted within: 30 Days. * Quantity: 1 unit of adapter. * If you have any problem with the item you received, please contact us for ways to solve things out before leaving feedback. If you have any questions about this product by DCPOWER, contact us by completing and submitting the form below. If you are looking for a specif part number, please include it with your message.